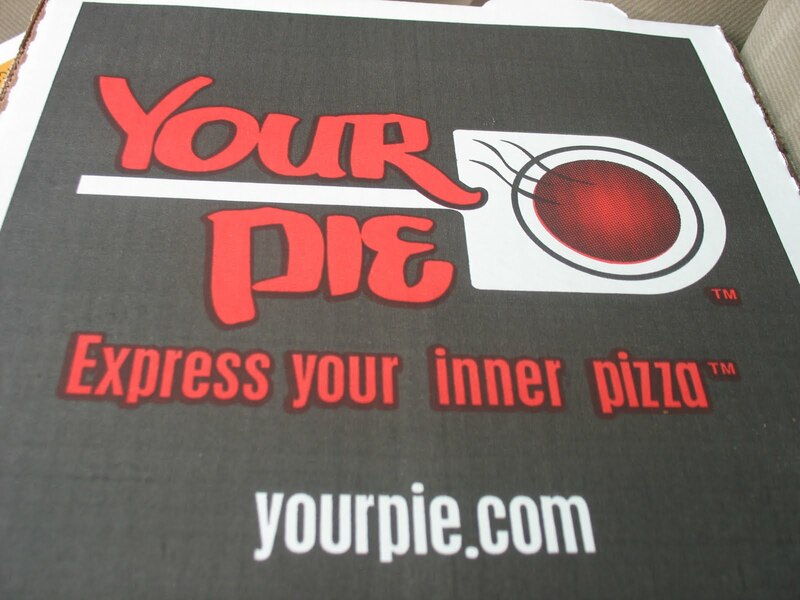 The franchise owner, Jeff Rhoades, presented to the Wards Corner Civic League last night on his new-to-the-region pizza restaurant, Your Pie. Your Pie was founded in Athens, Georgia and currently has locations in Georgia, South Carolina, Florida, and Tennessee. Jeff has plans to open six Your Pie franchises in the Hampton Roads region and Wards Corner will be his first location as well as the first location in the state. Jeff indicated he chose Wards Corner based on the success of places like Harris Teeter and Southwest Moe’s and hopes to finalize his lease agreement with the landlord of K & K Square in the near future. He plans on leasing the southernmost end unit that abuts Louisiana Drive. The leased space allows for a planned 65 seats inside, 7 of which are at the bar, and outdoor eating space. Expected hours of operation are likely to be from 10am to 9pm daily. The restaurant will offer pizza, salad, a gelato station, 7 beer taps, about 40 bottle beers, and wine. Jeff says he plans to have relationships with local breweries to offer their beer on tap. The pizza comes in an 11″ personal size for one price: $7.99. Similar to Southwest Moes, you will select your own toppings. As you enter the ordering line you will choose your crust, your sauce, your cheese, and your toppings, of which there will be over 40. From the time you start your order to the time your pizza is delivered to your table is expected to take 7 minutes. Your Pie will cook their pizzas in a brick oven and plans to open around the beginning of July. The Wards Corner Civic League voted at their meeting on March 16 to support Your Pie’s special exception to serve beer and wine on premises. The Planning Commission will vote on the special exception in May and City Council will likely vote in June. Your Pie is a chain restaurant that offers build-your-own quick-service pizzas, gelato, and craft beers. Customers choose pizza toppings similar to how sandwiches are ordered at Subway and then the pizzas are baked while you wait. Your Pie is requesting a special exception from the City to allow them to sell alcohol at a proposed location in the Harris Teeter anchored K & K Square. The applicant, as a part of that process has contacted the Wards Corner Civic League for input before proceeding before the Planning Commission. Your Pie representatives will be at the Wards Corner Civic League on March 16, 2015 at 6:45pm at the Fitness and Wellness Center on Newport Ave to present their restaurant plan. The public is invited and encouraged to attend. Terminal Boulevard improvements are coming! 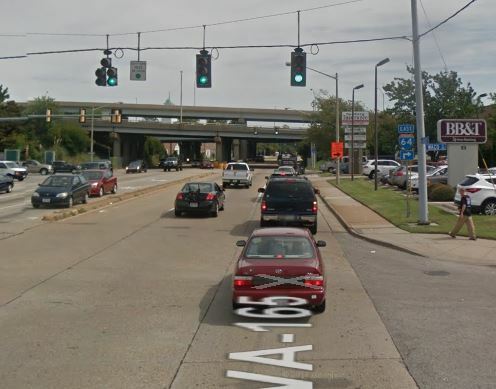 It was reported at the Wards Corner Task Force meeting on March 12, 2015 that the City has been working with the State, the Port, and the Navy to improve the entirety of Terminal Boulevard. 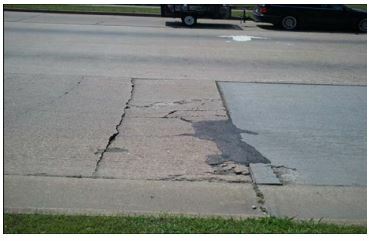 All of the concrete roadway will be torn up and replaced. The decision has not yet been made as to whether the new roadway will be concrete or asphalt. Construction is expected to begin in March of 2016. The City will be covering 1.75 million of the total 9 million dollar project. The remainder will be covered by the State. A temporary traffic plan is being worked on and, when complete, will be presented to the residents and civic leagues. There is a new traffic signal and a number of upgrades to traffic signals coming to the Wards Corner Business District. The most obvious is the traffic signal on E. Little Creek Road entering the parking lot of the new Harris Teeter. The signal has been installed but is not yet operational. Prior to putting the signal into full operation all of the pavement markings need to be in place which include the stop bars on Little Creek Rd and the crosswalks. Due to the weather we have not been able to get the contractor to complete this last piece so that we can then power the signal, perform a final punch list, take care of any issues from that and then place into full operation. We do know that there has been a long delay, or what is perceive to be a delay in getting this operational and we will work to push our contractor once the weather breaks for good. This is the intersection of E. Little Creek Road and Taussig Blvd. The traffic signals hanging from wires are scheduled to be upgraded to mast arm poles. traffic signals at E. Little Creek Road and Taussig Blvd. The upgrades include switching from signals that hang from wires to signals that hang from mast arms. Pedestrian signals will also be installed. The same upgrades are planned for the intersection of Granby Street and Taussig Blvd. Mast arm poles are superior to the wire hung signals as they are better at withstanding storms and require less maintenance. 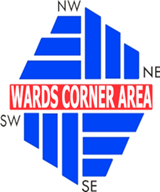 You are currently browsing the Wards Corner Now - Wards Corner, Norfolk, Virginia blog archives for March, 2015.